Townhall’s really are ridiculous exercises. As has been evident in the townhall’s covered widely in the blogosphere, the President and his supporters don’t want to answer questions, and when they do they often contradict what’s in written in the bills in the House and Senate. The President the master of this tactic- he tells you what “he” wants (as if it is what will become law) even though it is often not reflective of what Congressional Democrats are proposing. The White House has deliberately not proposed a comprehensive health care reform plan of their own; instead they’re relying on Congress to draft one. 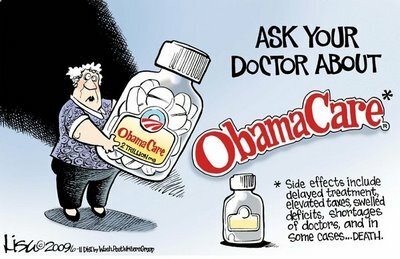 Obama’s advisers recommended that approach after studying the failure of HillaryCare. What the health care debate actually needs is some real debates. Since we’re not likely to get Democrats on a stage with experts opposed to their plan, instead we’re left to virtual debates. Former White House economic advisor Keith Hennessey has gone through each point raised in the transcript of a recent Obama health care townall and virtually debates the point. The whole thing is available here. 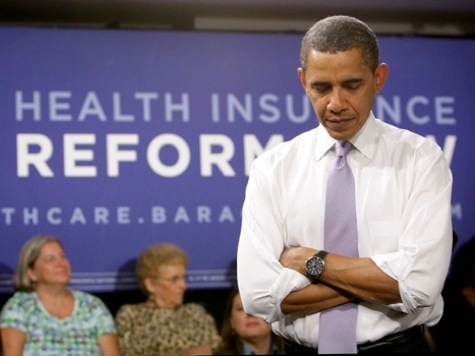 Has anyone done more to torpedo ObamaCare than President Obama himself? Will Kennedy’s Death Bring About a Wellstone Spectacle for Health Care?